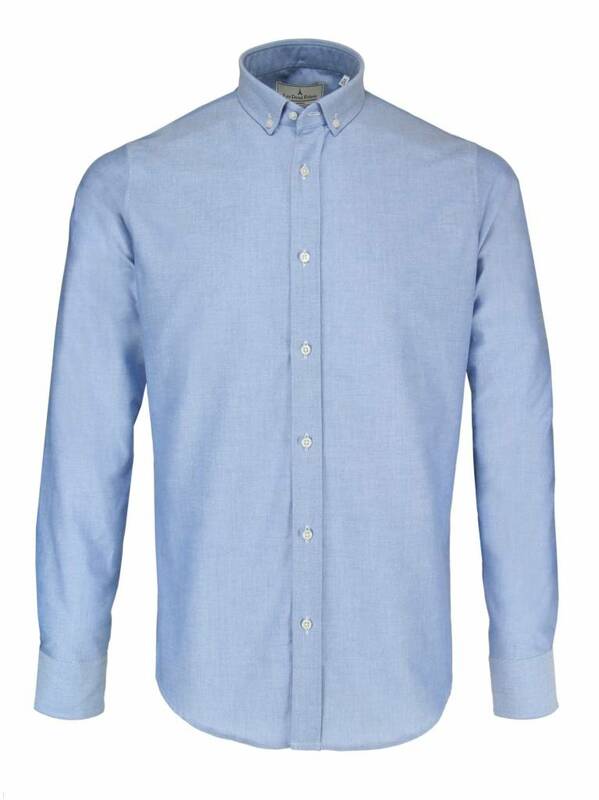 Les Deux Frères shirt with button-down collar and slim-fit fit in light blue. 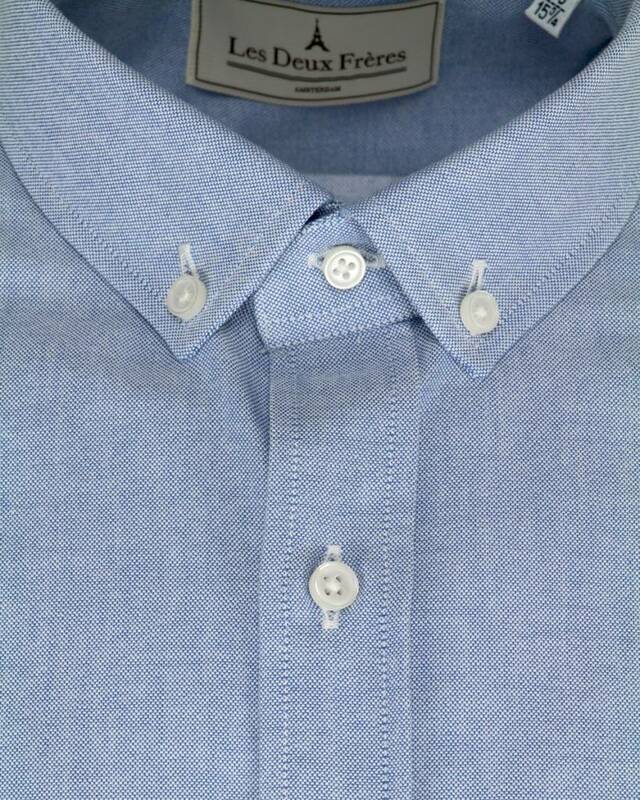 This casual shirt for men is new in our basic collection. After having roamed city and country in search of the perfect basic shirt for our collection, we knew it; we just make them ourselves! 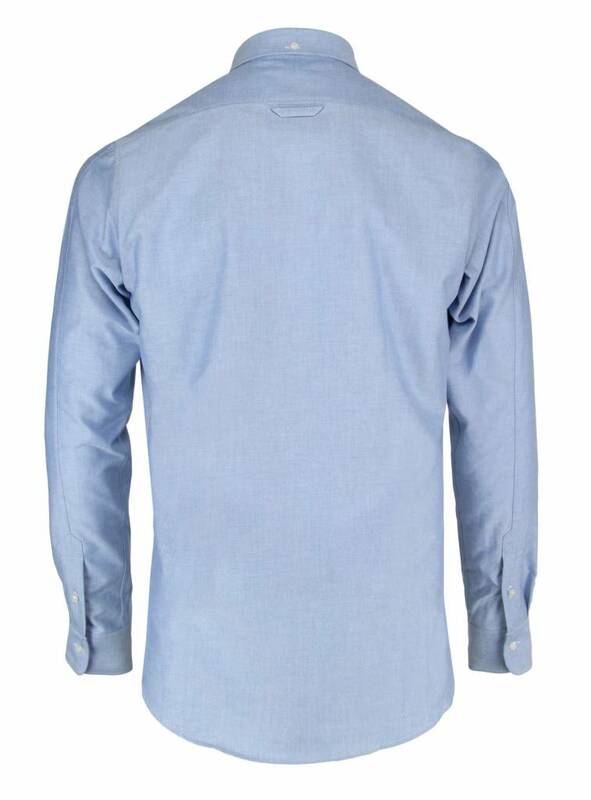 No sooner said than done, and the result is a fine collection of shirts in various colors and fabrics. 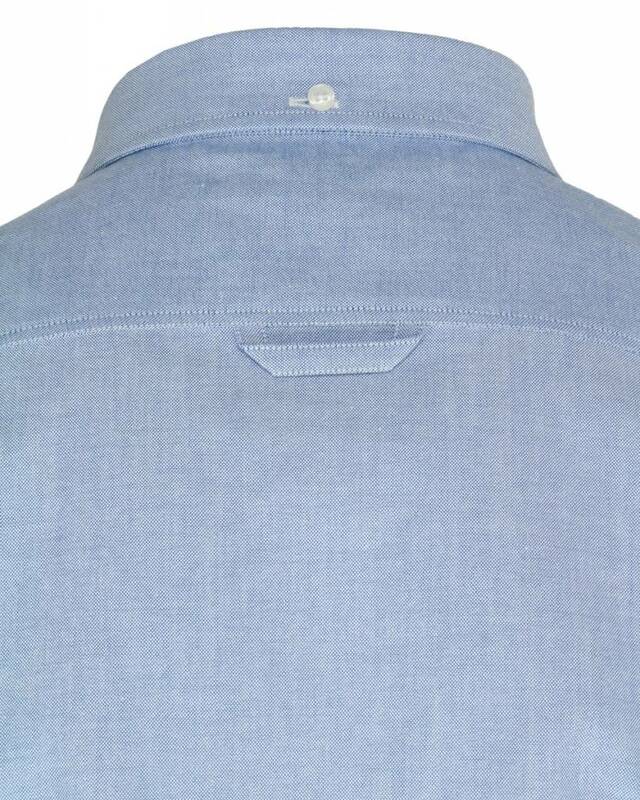 The Les Deux Frères shirts are made in Italy.